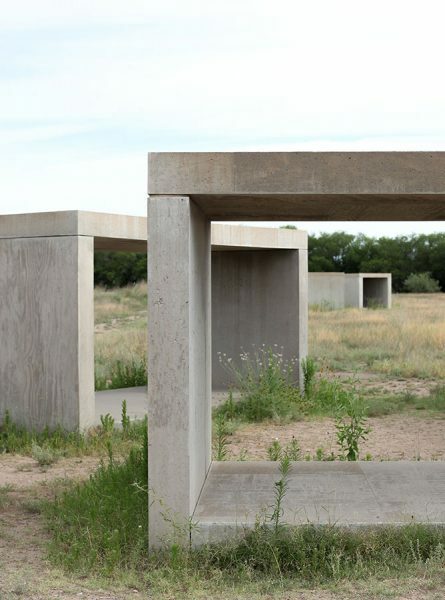 Exploring a West Texas must-see, firmly planted at the crossroads of Art and Myth. 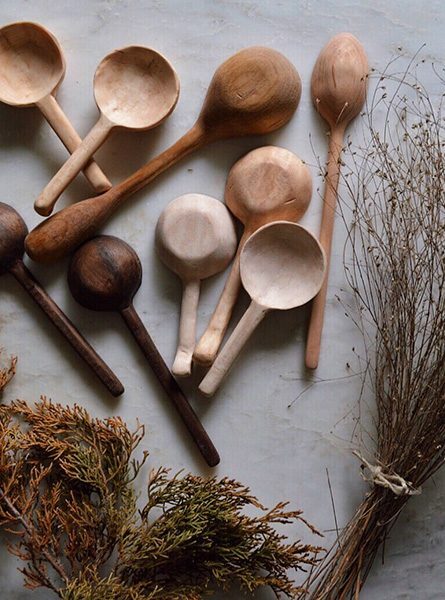 Austin-based woodworker Celina Muire talks to us about process, pyrography, and the perfectly imperfect nature of making by hand. 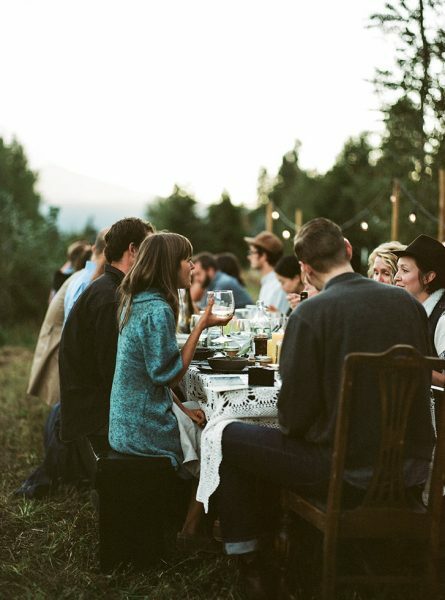 A meal out-of-doors in Mt. Hood, OR with two of Portland’s finest foodies. 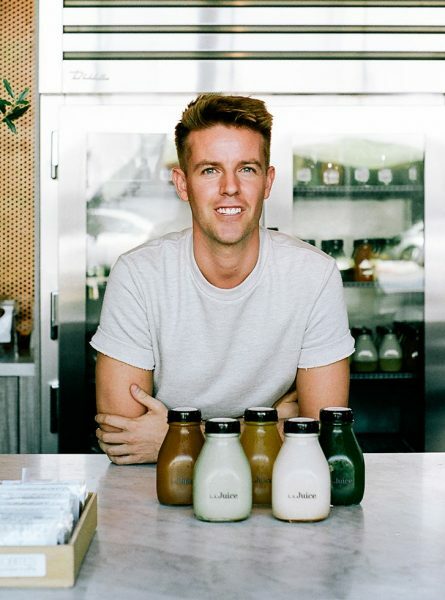 Thoughts on juicing and the place to go for the best fresh, local, and organic beverages in West Hollywood. 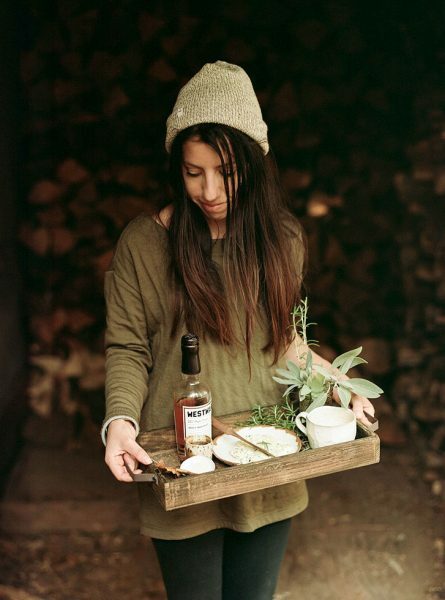 An enchanting fall evening of feasting at the base of Mt. Hood, OR. 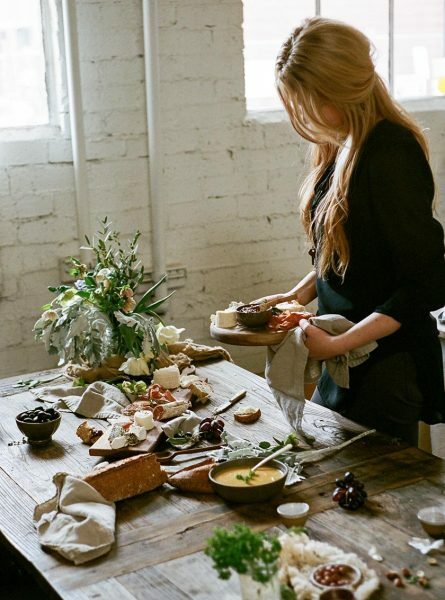 An inside look at the magic of a food styling and photography workshop hosted by two of Portland’s finest foodies. 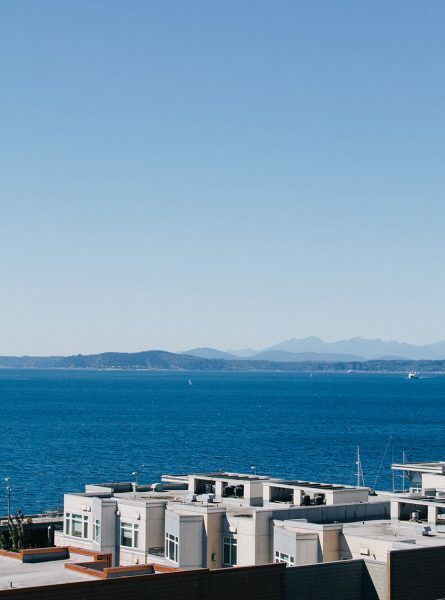 The second half of our honeymoon drinking and drooling all over Seattle’s hippest ‘hoods. Show woven some social love. Like us on Facebook, follow us on Twitter, or waste endless, wonderful hours with us on Tumblr.